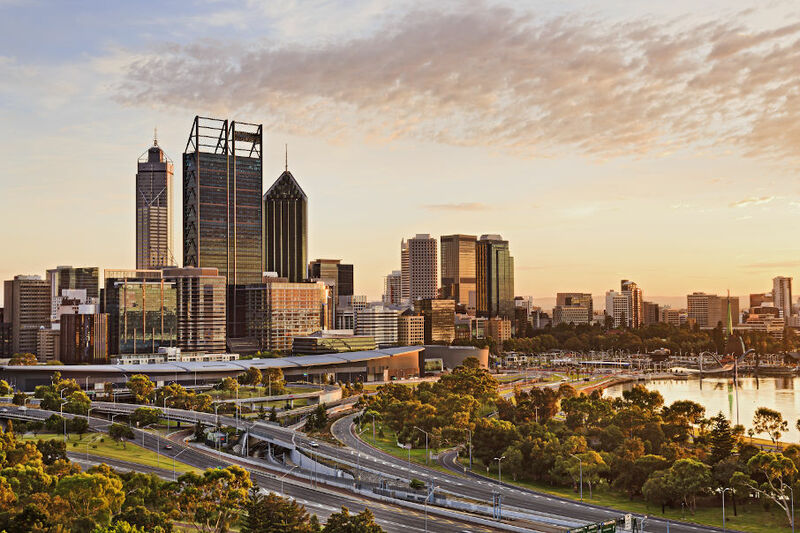 Air New Zealand has taken a major stake in Perth-based leisure technology firm V Cubed, with the two companies to establish a joint venture to launch V3's tourism booking exchange in New Zealand. Um, interesting - not sure who made this call but technology stack and capabilities of V3 are well outdated and lack many features / functions, very limited and the V3 site speaks for itself - lots of fancy words but quite amateurishly written . Had a look at some live sites - quite scary - what is Air NZ thinking - but I suppose time will tell. Even Roamfree allocation / booking process well ahead of this - even though I'm not a fan of RF.